Turchin Business Library is pleased to provide this guide to resources for starting and managing a business. Designed for local and regional entrepreneurs and small business owners, the resources presented here include links to business databases through the state library of Louisiana, business plan guides, and sources for registering intellectual property and researching your customers and industries. Links to city and state sites for determining your legal structure and registering your business are also included. Turchin Library’s business librarians are happy to help. 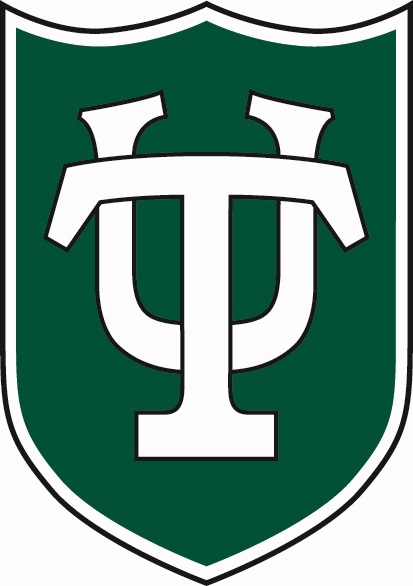 For more information, please call 504-865-5376 or write to us at turchin@tulane.edu. Guide to business planning including templates and examples. Design, test, and assess your business ideas. Free templates allow you to describe, design, challenge, invent, and pivot your business model. From the Small Business Administration: The business structure you choose will have legal and tax implications. Learn about the different types of business structures and find the one best suited for your business. SBA's business plan tool; must register for an account. Monthly, quarterly, and annual measures of industrial activity. Compiled every 5 years for every industry; includes statistics for the U.S., states, metro areas, counties, and cities. Identifies the buying habits of American consumers, including data on their expenditures, income, and consumer unit (families and single consumers characteristics). Zip Code lookup site with neighborhood lifestyle segmentation data offered by Claritas using the PRIZM NE Segmentation System. Includes access to data sets for Pew's many ongoing research projects: People & the Press, Journalism, Hispanic Trends, Global Attitudes, Internet & American Life, Social & Demographic Trends, and Religion & Public Life. Free registration required before downloading data sets. Search by keyword, patent number, title, inventor, original assignee, or U.S. or international classification. Common classifications schemes of the United States and European patent offices. Tools and links for searching for existing patents and filing a patent application. Platform connecting suppliers and buyers in over 190 countries. Supplier Search: Source manufacturers, distributors, MRO providers and other service companies from a network of over 600,000 suppliers. Refine by location, ownership, certification and more to create shortlists.